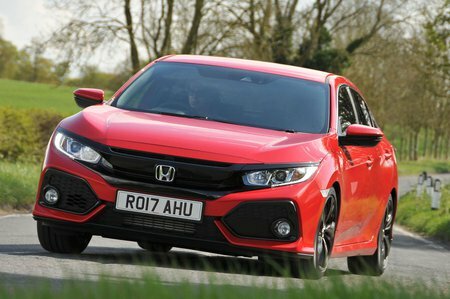 Honda Civic 1.6 i-DTEC SR 5dr 2019 Review | What Car? What Car? will save you at least £2,522, but our approved dealers could save you even more. It’s not the most efficient engine in its class, according to official figures, but it’s not too far off and came out top in the family car sector in our True MPG real-world fuel economy tests. Refinement isn’t great, with a bit too much din when you put your foot down, and the power band is rather narrow.